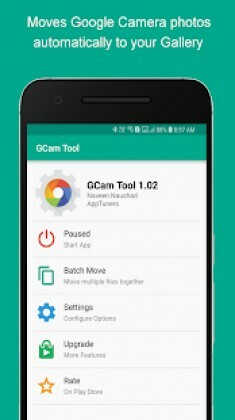 GCam Tool is a Tools android app made by AppTuners that you can install on your android devices an enjoy ! When you take a portrait photo (with DSLR like blurred background) with Google Camera, it takes the photo in burst mode – one regular photo and one blurred photo. These photos are saved in a new folder (created every time you take a photo) inside your photo gallery. GCam Tool simply moves the photos you want (regular, portrait or both) to the location you choose and deletes the rest. 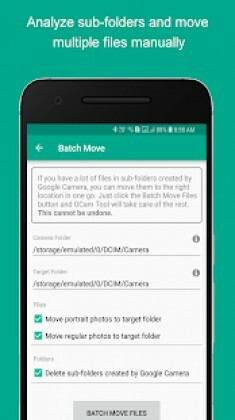 Download GCam Tool today and simplify organizing photos taken with Google Camera! Disclaimer:- Google Camera is the property of Google LLC. 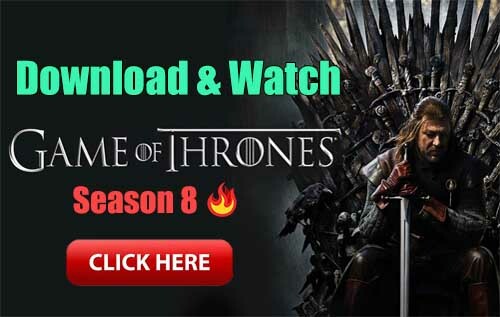 This app is in no way connected to Google or Google Camera. 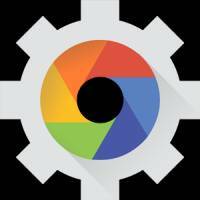 It’s an independently developed tool that can be used to organize photos taken with Google Camera.